Full moon, fireworks and vineyards! It looked a little like a UK music festival seeing all the colourful tents pitched around the field at The Look Off Campground outside Canning, Nova Scotia. 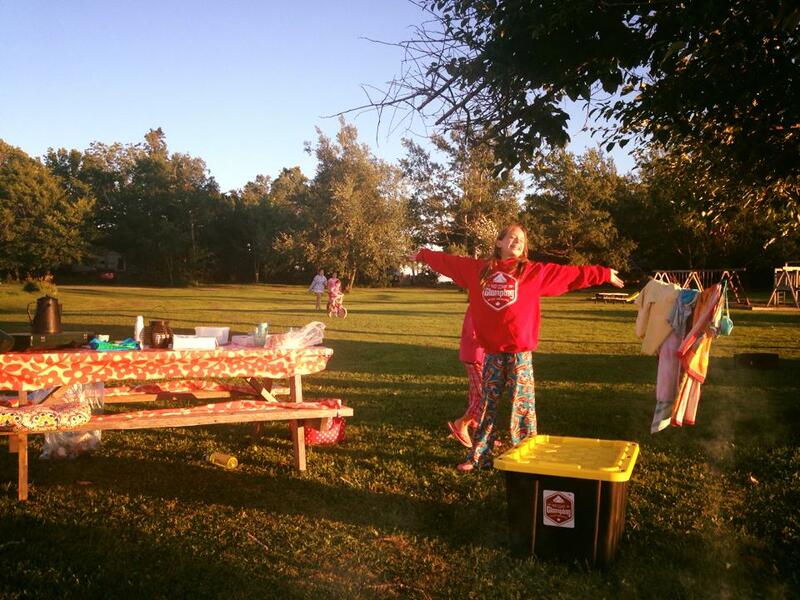 We were thrilled to see so many campers out enjoying the Natal Day August long weekend and took two nights to find some new adventures in the area. With +26 degree temperatures we beat the heat in search of local watering holes and breezy valleys. Pitched at The Look Off Campground, a bustling tent-friendly campground with stunning views of the valley and Bay of Fundy. For families there were activities, outdoor movies on a large screen projector, fireworks, slip and slides and ice-cream for all. Friday was pizza night, so if campfire cooking isn’t your thing, you could pre-order your ‘za’ and have it back at the campsite. Campground Hosts Wes and Susan had their finger on the pulse of their guests, ensuring campers were happy, drivers were slow and a shared element of respect presided throughout the grounds. Morning coffee and smoothies at Stems Cafe located in Blomidon Nurseries. We set out early Saturday morning, stopping at Blomidon Nurseries to sip fresh coffee and Pina Colada smoothies on the garden patio. There’s also a little cafe in Canning across from PharmaSave that looked nice and is on our list for next visit. A quiet swim at Lumsden Pond Provincial Park. We enjoyed this small picnic park all to ourselves for the most of the morning and the girls and Ienjoyed swimming and sunning on the grass. Beware of ticks. One crawled across our towel and we were warned the area has a high tick presence. We simply ensured we did a ‘tick check’ before leaving the park and gave our towels a good shake. 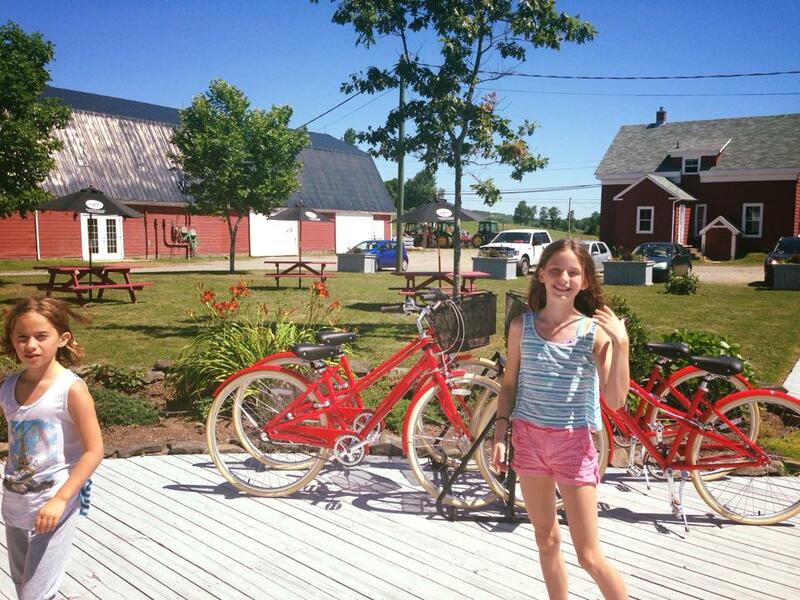 Wine Tasting, bike rentals and picnic fare including Foxhole cheeses and crudites. Cheese stop at Gaspereau Vineyards. Interested in renting bikes? Tasting some of the vineyards premium rieslings? This quaint vineyard is a lovely stopping point to purchase your evening aperitifs. Vineyard lunches and ‘phone-a-friend’. Felt like France. Air was hot and we took refuge under the billowing white canopy and shared a charcuterie board and mango caesar salad. 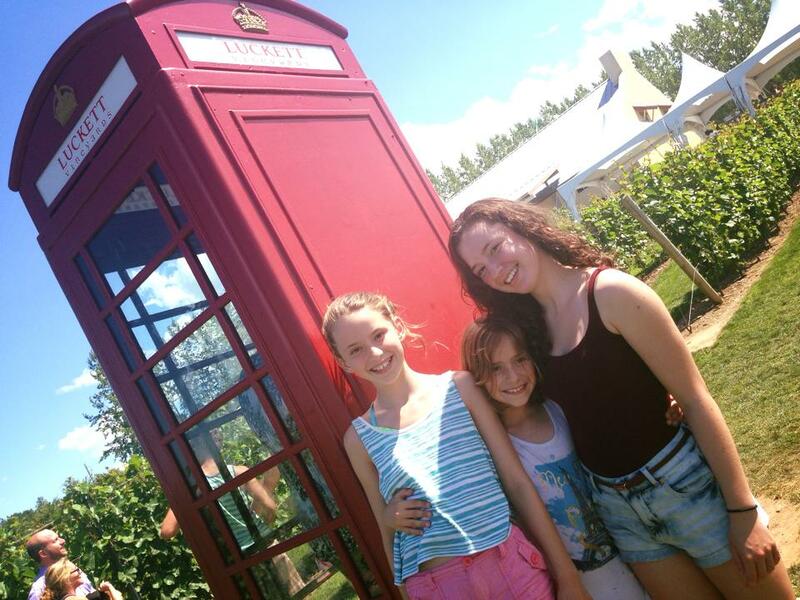 Girls enjoyed running through the vines and dialling a friend or two in the iconic red phone booth that lets you call free anywhere in North America. Another great spot for lunch is Port Pub in Port Williams. Their garden patio overlooks the ever-changing tides of the Bay of Fundy and their lamb burger is delish! Another splash! 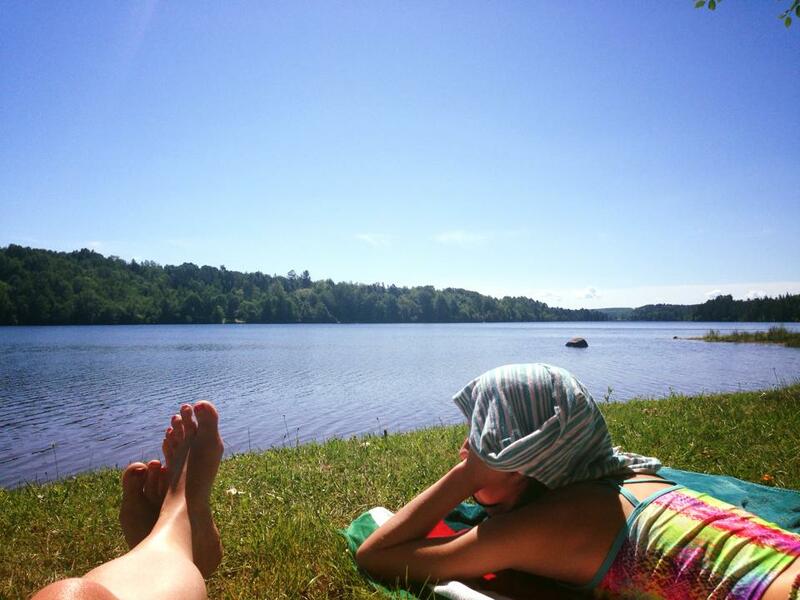 We tried to find Aylesford Lake Beach, but surprisingly it wasn’t in Aylesford. Luckily a friendly traveller told us about another small watering hole along Rte. 221, enroute back to the campground. Silver Lake is in Lakeville, beside Woodville, after Waterville. Seriously. It was the perfect spot to end the evening and we snacked on our cheeses and a few picnic-style items we’d picked up in New Minas on our way to Aylesford. If you have time, a detour into Halls Harbour is always worth the visit! 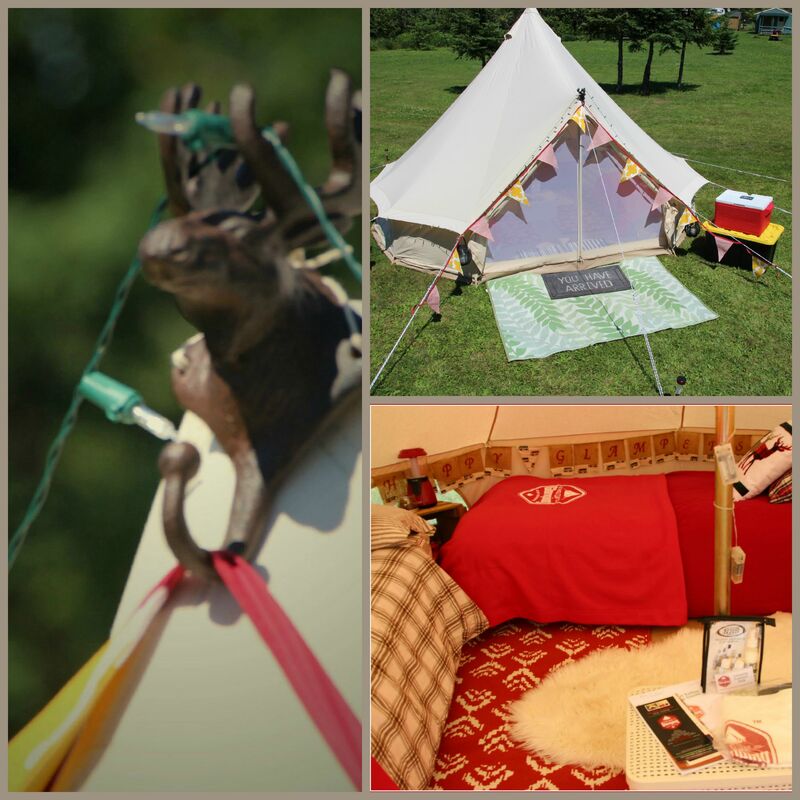 By night, we cozied around the campfire and listened to other campers with their music playing and laughter, before settling into our canvas bell tent, sleeping snug under our flannel duvets. There’s plenty adventure and exploring in the area including U-Picks, a walk through Wolfville and swimming at King’s Landing. For other road trip inspiration, see our Top 5 from 2014. As always, we can’t wait to get back to the Valley! Here’s our Road Trip Map! 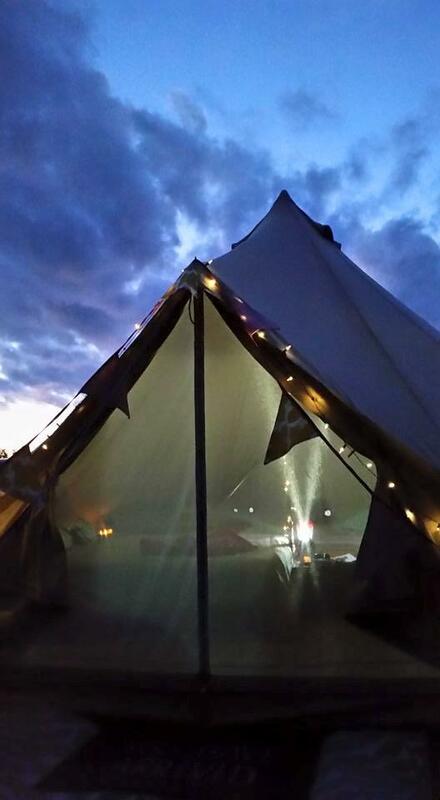 Book an East Coast Glamping adventure and Get Lost — Find Beautiful.